Do you love to sing? Do you love to meet other people? Then come along to be a part of the new Community Choir in Lakemba. The emphasis is on enjoying ourselves and making beautiful music from all over the world together. All ages and musical abilities welcome! Voices of Casey is calling ALL SINGERS!!! We are currently recruiting new members to join us for the second half of 2018. If you feel like a bit of extra singing, please join this vibrant group. We rehearse each Monday at Fiddlers Green Retirement Village, 57 Gloucester Ave, Berwick from 7pm to 9.30pm (except in school holidays). Our Music Director is Dr Jonathon Welch AM. Voices of Casey is a School of Hard Knocks ‘Absolutely Everybody’ choir. We are a new Brisbane choir, based in Moorooka. 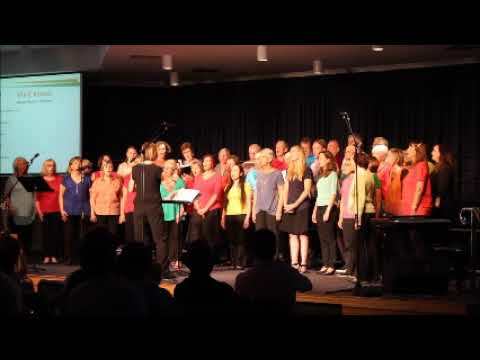 The Moorooka District Community Choir is a choir for everyone and anyone who wants to sing as part of a group. 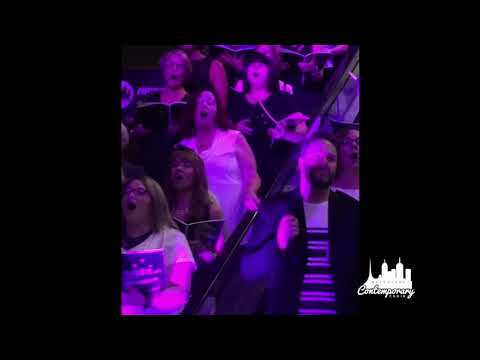 Our members come from across Brisbane to join in the fun as well as put in the ideas, effort to practice and help make this choir create its own distinct sound. Our choir leader is Robert Dryden, a very experienced Musical Director. Term dates are available on our website "About" page. Cost: $10 per person (12yo+) per night or $90 / block. With high energy pop songs, original tunes, performance and recording opportunities, Melbourne Contemporary Choir (MCCHOIR) is Melbourne's choir of choice for contemporary singers. Coming from all levels of experience, MCCHOIR forms an uplifting semi-professional ensemble, and we are very excited about our new campuses in Carlton. The Serenata Singers rehearse at The Gap Uniting Church, Waterworks Road, The Gap. Rehearsals are on Monday evenings from 7.15pm to 9.15 p.m.
A range of music is sung from the Musicals, Irving Berlin, Cole Porter, Spirituals and Pop.